I Often wonder... If there's a Sith Lord in Popular Christianity, would it be Kenneth Copeland? Or Joel Osteen? Was Kenneth Hagen Darth Plegius the Wise? 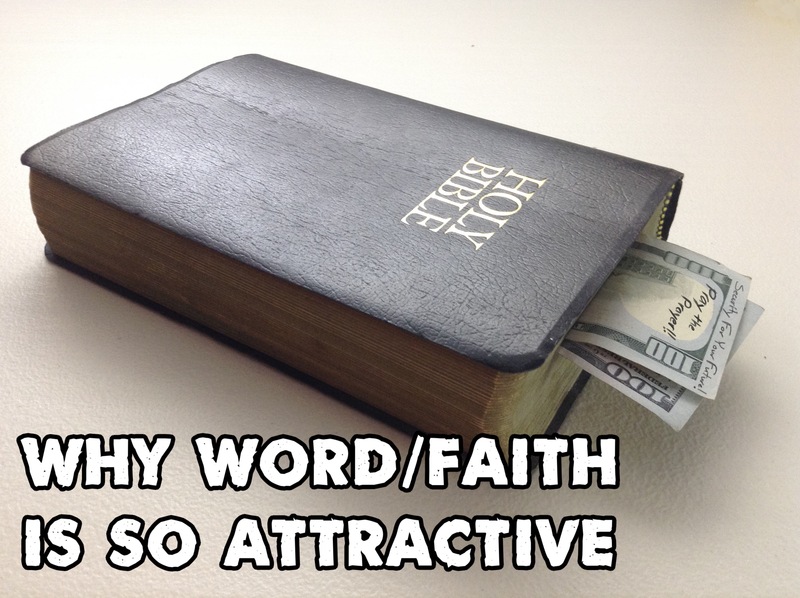 Either way, Word/Faith needs to die, don't you agree? 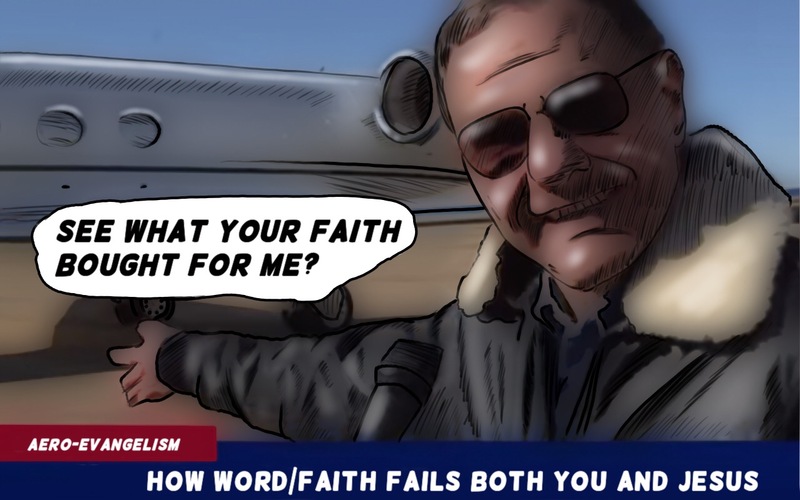 Today, we show how Word/Faith is a failed system, and how it fails you. There's a way in which the Grace of God is all or nothing, in pretty much the same way Jesus' work on the Cross is all or nothing. 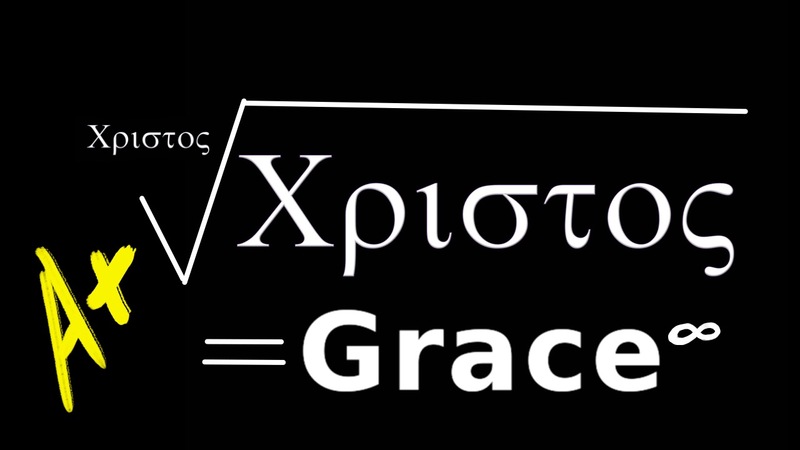 We call this nature of Grace 'radical' it's at the very root of the problem. You have nothing else, at all.